Sarah Elizabeth Schantz literally grew up in a bookstore, aptly named The Rue Morgue—one of the first mystery bookstores in the US. 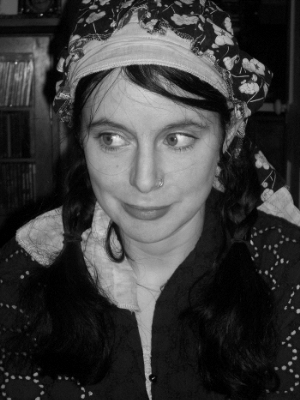 After placing as a finalist for contests hosted by New Letters and Zoetrope, she won first place in the Third Coast fiction competition, and was soon nominated for the Pushcart Prize and selected for inclusion in the forthcoming anthology of New Stories from the Midwest (2011). As her writing progressed, she continued to win awards, including first place in the Monkey Puzzle Press Flash Fiction Awards, first place in the Saturday’s Child Press fiction contest, and top prizes from Hunger Mountain and The Cream City Review. The first chapter of her second novel (a work in progress) won the 2012 Fall Orlando Prize in Short Fiction hosted by the foundation A Room of Her Own. Schantz holds an MFA in Writing & Poetics from Naropa University. She currently lives with her family in an old farmhouse on the outskirts of Boulder, Colorado where they are surrounded by open sky, century-old cottonwoods, coyote and screech owls. 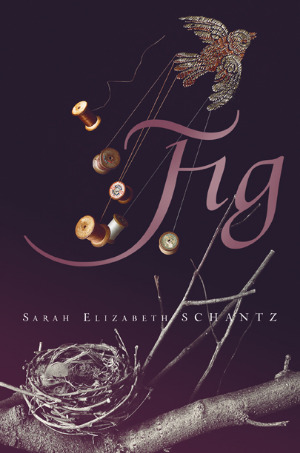 Her first novel, Fig, will be published in April, 2015 by Simon and Schuster's McElderry Books.